Anthony Gourdine started out singing legit pop songs on the "Startime Studio Shows" but by his mid-teens wanted to be doing what other teens in Boys High School were doing: singing with a group. 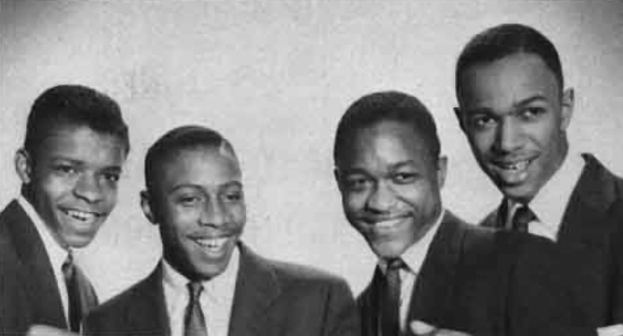 Anthony put together a quartet with William (Doc) Dockerty (tenor), William Delk ( baritone), and William Bracy in 1954. 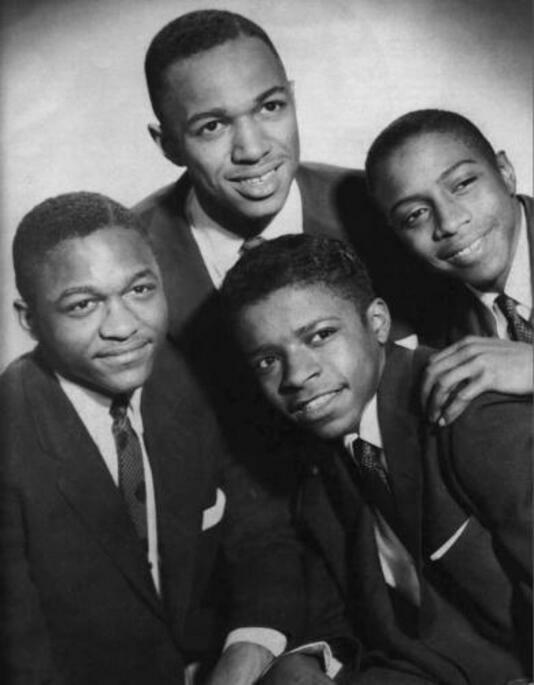 Anthony's group performed at local shows that offered $5 prizes to the winners and on one such show ran up against a young Harlem group named Frankie Lymon & the Tennagers. At that point Anthony's quartet was called the DuPonts, having seen a sign for DuPont textiles. Doc Dockerty's dad knew a writer/producer named Paul Winley (who had written for The Clovers and Joe Turner and was the brother of the Clovers' Hal Winley). 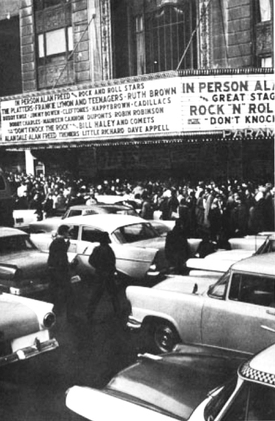 Alan Freed Show at the New York Paramount with the the Duponts, February 1957. After hearing the DuPonts he committed to record them for his own Winley label — which didn't even exist until after he recorded the group. He put out their first single "You" in August 1955 . Promotion by the fledgling label was insufficient and the DuPonts' first single never got a shot. Once again Doc's dad took things in hand and introduced the boys to songwriter Otis Blackwell, who brought them to Alan Freed's manager Jack Hook. Jack signed them to Royal Roost Records in February 1957 and by March "Prove It Tonight," a pop/R&B rocker, hit the streets and stayed there. 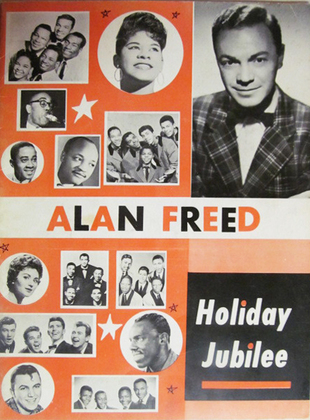 Hook then arranged for the DuPonts to do Alan Freed's Easter Show at the New York Paramount, and the group became the opening act for The Cleftones, Ruth Brown, The Platters... Three days into the show Anthony came down with laryngitis, so the group covered his parts. When the Paramount shows ended so did the DuPonts. They did re-form in 1958 without Anthony for one single on Roulette called "Screamin' Ball at Dracula Hall". During 1957 Anthony connected with a neighborhood foursome looking for a lead singer. The new quintet became the Chesters.